Josh Eaton is a staff journalist for MBU Timeline. He is a junior majoring in journalism at Missouri Baptist University. He enjoys leading worship as well as researching, playing and watching everything sports in his spare time. 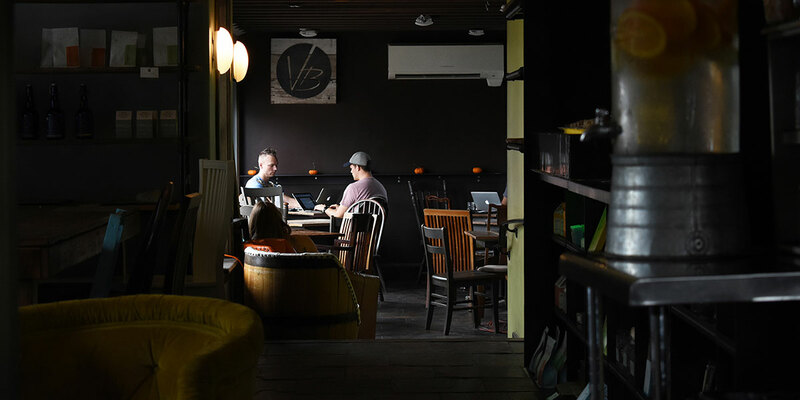 Sugarfire BBQ and Bailey’s Range have sat atop the best burger list in STL for some time, but 5 Star Burgers is slowly climbing its way up the ranks in the Gateway City. 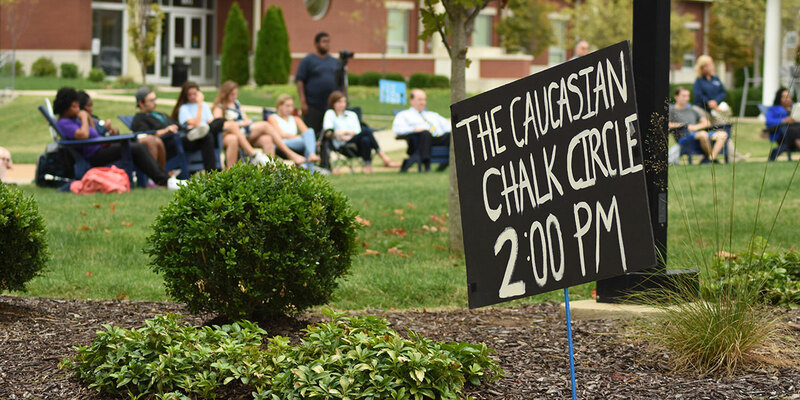 Missouri Baptist University hosted its first-ever outdoor play, “The Caucasian Chalk Circle,” in the Quad, directed by Kasey Cox. The play offered a living room concert atmosphere as students came and went as they pleased, as others sat Indian style up close, enjoying the action. 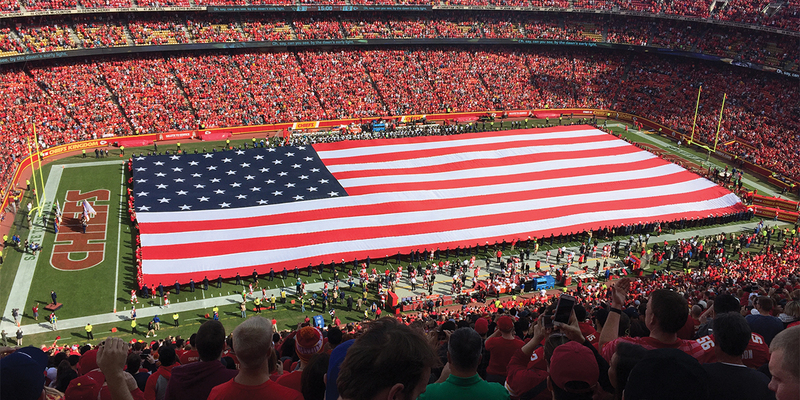 The 9-point underdog Kansas City Chiefs rewrote their story this week with a record-setting Week 1 upset in Foxborough against the reigning Super Bowl Champion New England Patriots.